Lawns have enjoyed their spot in the limelight of Landscape Architecture for decades, and they continue to do so. It is common knowledge though that this classic landscape element takes a lot of maintenance, especially water to keep it looking its best. With the advent of Indian summers, and the dreaded water scarcity, watering lawns turns out to be more expensive and time consuming than ever before. Did you know that the requirement of one square foot of lawn is a staggering 2.34 liters of water? 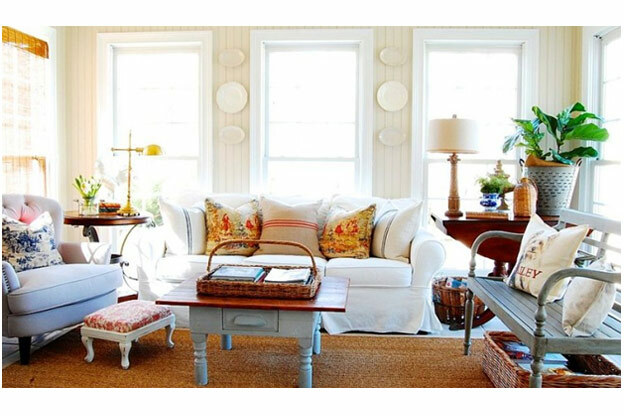 The relaxed spirit of the shabby chic trend is reminiscent of an older era when more rustic interiors were appreciated. If a casual, chic, comfortable, lived in look is your agenda then shabby chic may be your design calling. 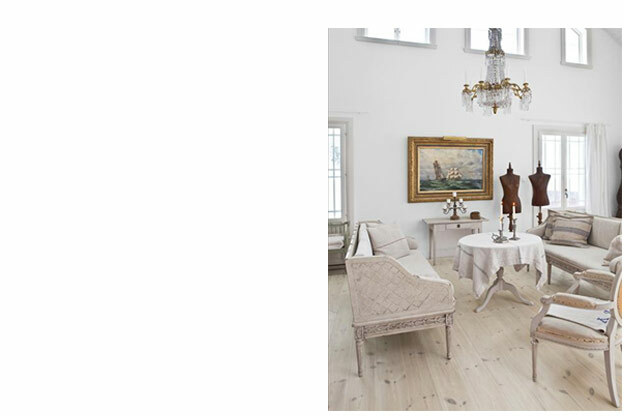 To begin with, we will discuss the basic elements that all shabby chic designs should have. You may pick and choose what you want to develop a personalised style for your home. The truth lies in the application and if done well this trend can be a very effective interior design theme. 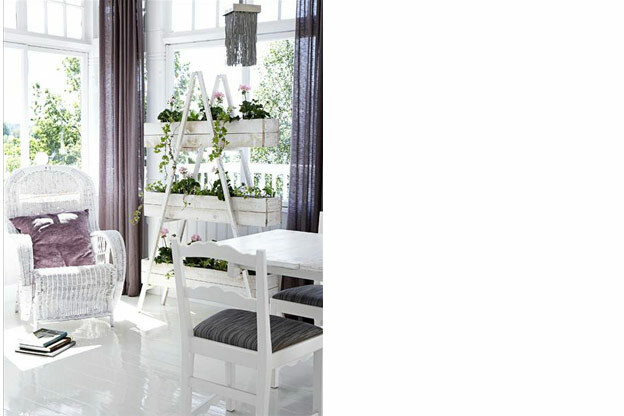 The entire look of the shabby chic design rides on the colour palette. There are specific colours that need to be used to make sure that the foundation of your interior design towards shabby chic makes sense. The walls should be a neutral colour, whites and creams are encouraged, stick to natural coloured flooring, wood; in light colours are apt. Furniture and walls are usually a light white or off white, but other shades of pale powder blue, or light baby pink and antique pink are also acceptable. With a subdued background there will be a lot more to play around with, accessories wise. A relaxed decor style is the crux of this trend, so remember to use pastel colours as your background and make sure the colours are in harmony with each other. Age should be seen in this trend. So when looking to show off aged furniture or even flooring, the best route to go for is to select natural materials that show off wear and tear gracefully. Select wood pieces that are natural and don't have an overtly perfected stain, opt for a rustic stain job or even antique pieces that naturally progressed to show off a worn lived-in look. This is what adds the extra depth to the entire space. Fabric is another point of reference that needs to be specific. When choosing soft furnishings, select woolens and lines and spun cotton as well as soft pale cotton dyes and faded floral prints. All this is in keeping with the theme and even though the material is new, the look is cozy and relaxed which exaggerates the age of the interior. The fact of the matter is that this trend straddles the line between relaxed and cluttered. Cluttered here is not a negative term. In fact, the more you personalise your rooms with accessories, the more you contribute to the lived-in vibe. This doesn't mean that you go overboard with items, a sound recommendation is to layer your additional accessories so that you always keep a tab on when too much is too much. You want to be able to maintain a modern clean look in pastels whilst still having a warm homey look. Select a work table that is a muted wooded colour and carved more ornately but is in a monotone shade. Furnish the spaces with light floral upholstered furniture to add a flare of depth. Accentuate with antiqued books in the shelves and paintings which are from a bygone era. Keep most of the room colour neutral because this is a work space. Add a chandelier to mix it up and add a surprise element to the room. Probably the most interesting of all the rooms when it comes to shabby chic decor. Here you have the opportunity to showcase your taste in interior design and to set a tone for the entire house. Show off your taste in the centre table design with an aged wooden table. Add interest with a floral print arm chair or a velvet sofa in a muted pink colour. Along with these, add pastel coloured throw pillows which are made yarn or linen and pair a throw that amplifies the same effect. Start with an ornate worn in bed frame, this may include a canopy if that is your taste. Layer your bedroom's window curtains from sheer to florals to give you the privacy while still accessorising to fit into the theme. For the bedding, go with something on the colourful spectrum of pastels. Woven rugs and small scatterings of accessories and aged furnishings will all add to the character of the room. Finish it off with ornately framed paintings hung above the bedpost. 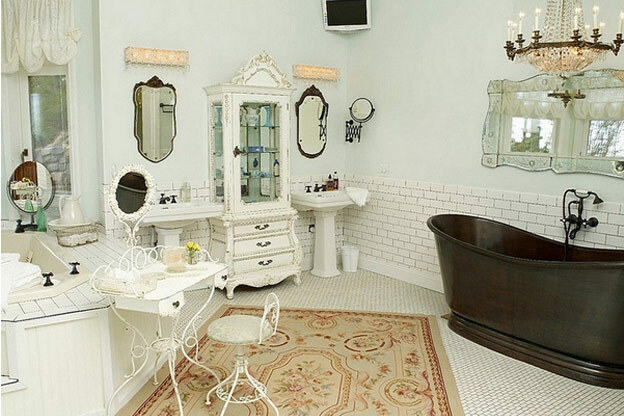 Patterned tiles and retro fittings with hints of white tile to add contrast will give you the shabby chic look. Start with a classic clawfoot tub if you have the space for it. Have a vignette or mirrors in the bathroom to add extra character. Again stick to the woven, and faded floral patterned fabrics for bath mats, towels and hand towels. 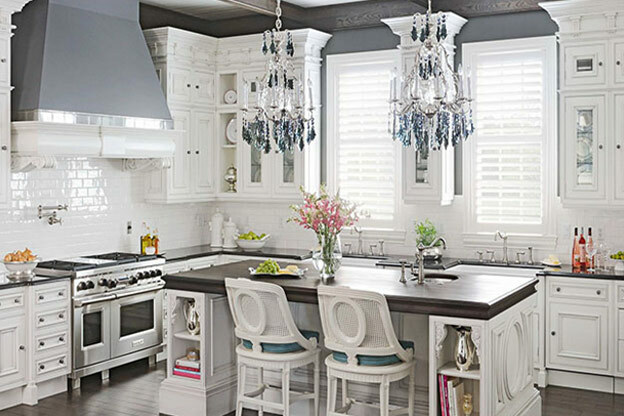 Shabby chic is a broad design concept. Choose what you feel is right for your personal taste. It isn't about fitting a Pinterest concept image. The interior design concept here is to make it your own and highlight your personality through implementing ideas expressed above. Mix and match, try new things and keep looking for ways to enhance your home’s look.